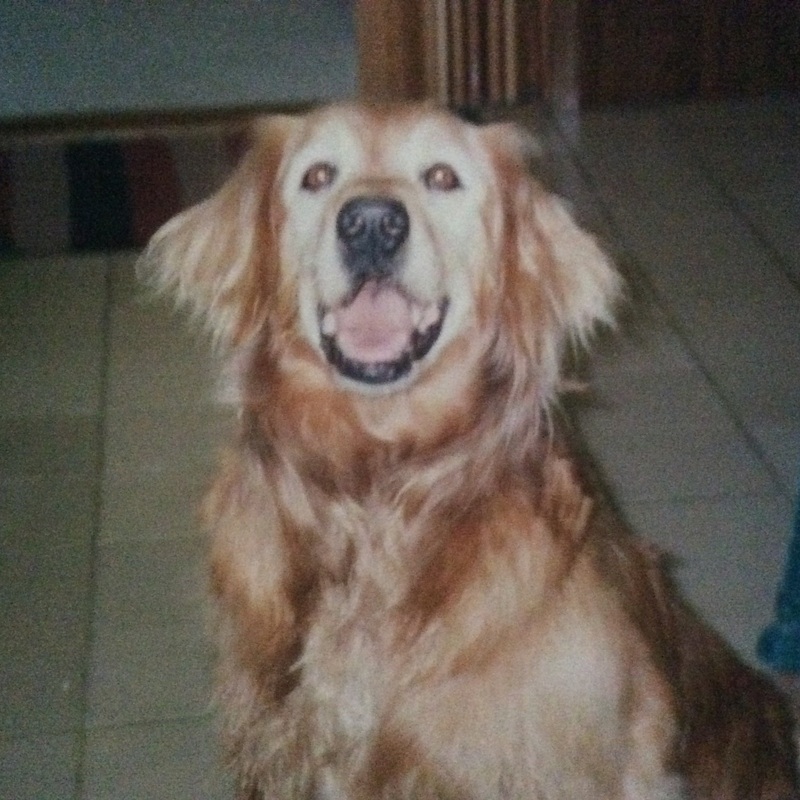 Here’s old Goldie, age 12 or so. She spent a lifetime running the ridges, retrieving like mad, and swimming in all kinds of weather. on June 22, 2015 at 7:17 pm M.R.S. Happy happy, and ready for more! Love that Golden smile! “Looked.” She passed away at the age of 13, the same day as the Indian Ocean Tsunami in 2004. She’s lovely. What nice hues of brown!